A West Lothian plant boss has been elected chairman of the influential Construction Plant-hire Association (CPA). 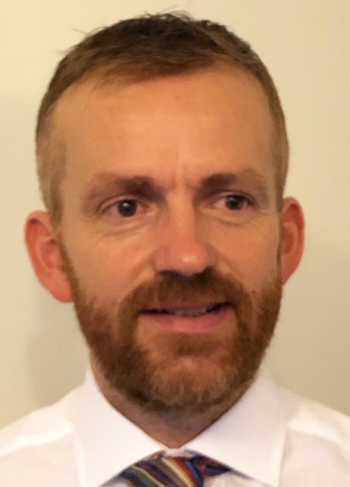 Steven Mulholland, the founder of Mulholland Plant Services and a former president of the Scottish Plant Owners’ Association, steps up from vice-chairman to succeed Steve Cormack of Nationwide Platforms. Mulholland will work alongside Brian Jones, who was re-elected president, and chief executive Kevin Minton to help shape the future of the association. The CPA is the leading trade association for the UK’s hire industry and its 1,600 members supply 85% of hired plant to the construction industry.